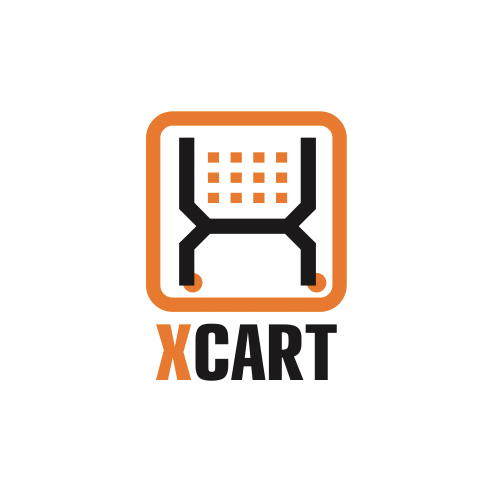 X-Payments integration with X-Cart 4 Classic, PHP shopping cart software used by tens of thousands of online merchants in the world. Check everything before you make a decision. Use the Storefront entrance to experience X-Cart 4 integrated with X-Payments as a customer. 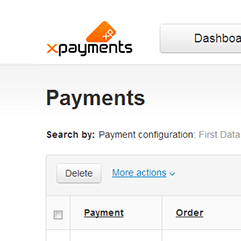 Log in to the X-Cart 4 demo Admin area to experience the back end features..
No real products or charges, but real access to X-Payments Admin area so you can see first hand how the back end system works and try it out for yourself.